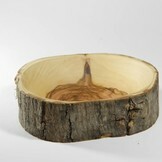 Natural olive wood bowl with a diameter of 12 centimeter. Natural olive wood bowl from Jordan. 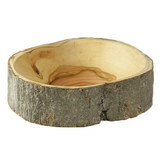 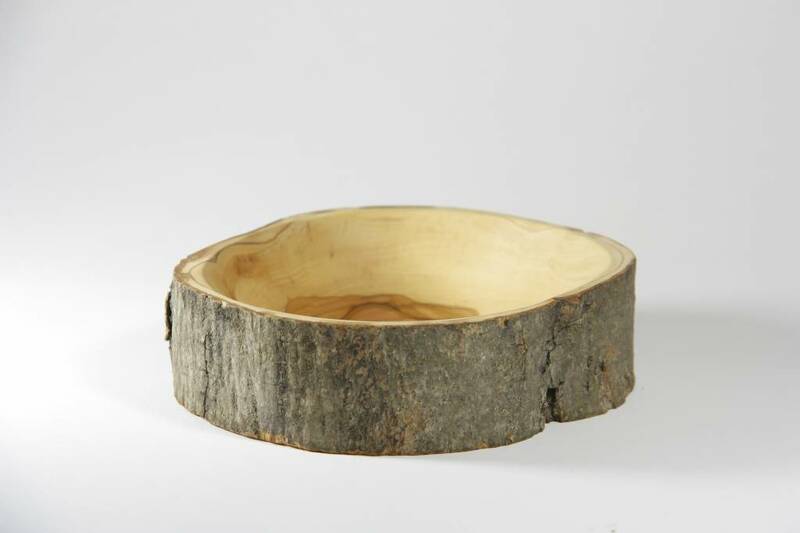 This unique natural bark olive wood bowl is round with a diameter of about 12 centimeters. 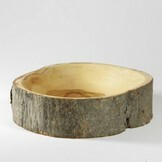 On the outside, the beautiful bark of the olive tree, is still visible. 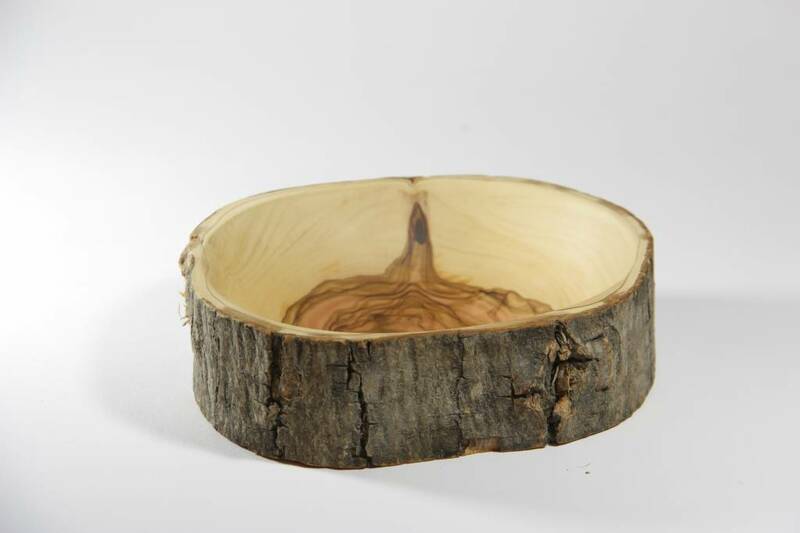 A nice appearance on a beautifully decorated birthday table.